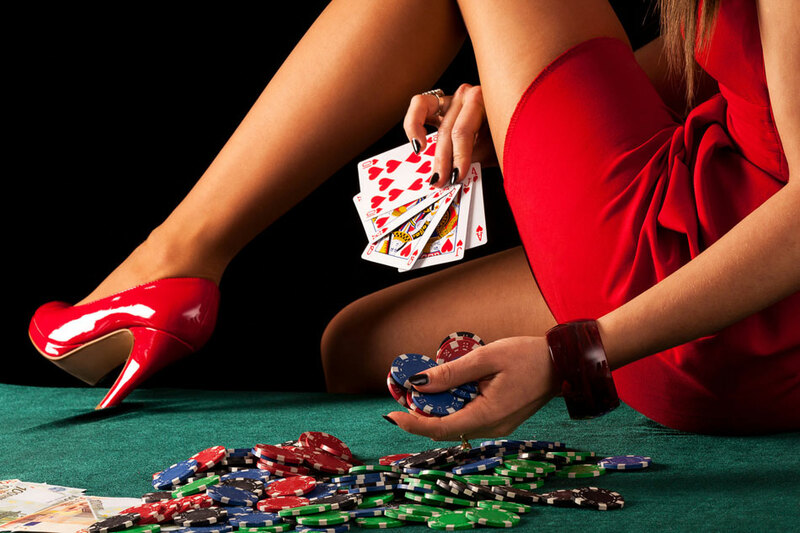 Check the article below to find interesting facts about the poker world and how did it change during years into a gender equal one. Moreover, see who the ten women who changed the perspective by winning tremendous prizes are. Gambling in general used to be an exclusively men’s world. Casinos are still considered taboo places where you are expected to see a bunch of men playing slot machines or table games. However, since the industry has gained more and more recognition in 2000’s, female players started to fight with men for the best player title. Speaking about poker, the boom happened during the same time, when internet was taking over, and the card game gained popularity in both the online and the offline realities. Nowadays, we cannot speak about differences between men and women in poker, because best female players compete with best male players in major events. Bulling is still widely spread in the industry due to the old perceptions that women cannot do what men do. This includes a lot of jobs, hobbies and other activities. Yet, female players have demonstrated that they can rival some of the best male players with success. There are also a few benefits for women in industry, most of them coming from the fact that being in minority makes them more visible. For example, they can obtain PR contracts simply because it is easier to spot them in a sea full of men. #1 on female poker players money list and #41 on all-time list. She has one WSOP bracelet won in 2004. She is also an author and a charity lover. She is the youngest person who won a WSOP bracelet, in 2007, when she was 19. 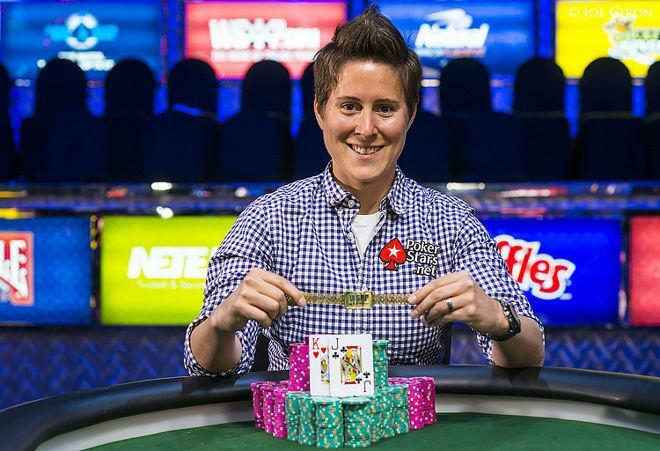 She is the only female player in history to be a WSOP and European Poker Tour champion. She is also a DJ and a television personality. She is the highest placing female in a WSOP event, being the runner-up in 2007. She is one of the three women who have two WSOP bracelets. Her mentor was her father, Joel Harwood. She is also a writer for The Observer and she hosted a BBC television quiz.